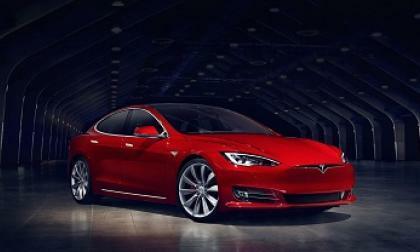 The Model S continues to evolve. 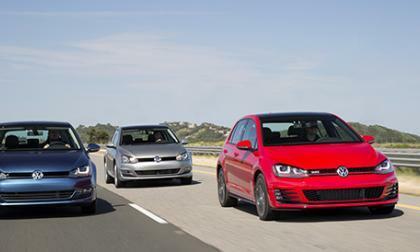 Here’s what’s new for this model year. 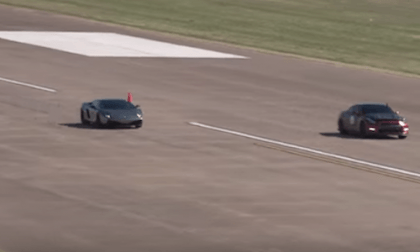 Track days are a great way for you to take your personal vehicle and drive them at speeds that would have you arrested if you tried this on public roads. 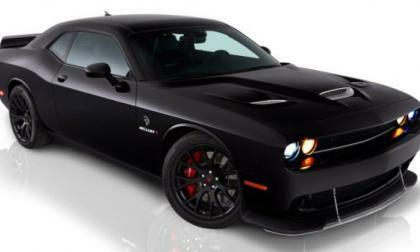 The custom Dodge Challenger SRT Hellcat “X” from the 2015 Challenger Dream Giveaway will be awarded on May 16th, but to help stir up some late ticket sales for the charity program – the 805 horsepower Mopar muscle car has hit the track to show off the function of the compound forced induction system. 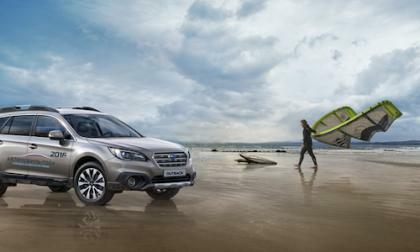 The 2016 Subaru Forester gets high marks in UK’s 2016 Driver Power survey. What 4 things stand out and what doesn’t impress owners? A near micro Chinese manufactured 2017 Acura CDX crossover for North America? 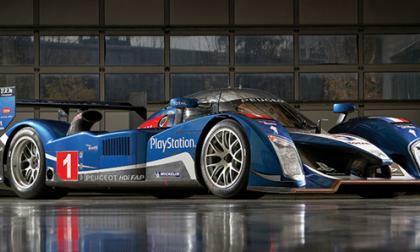 Auction Find: Haven't You Wanted A Peugeot LMP1 Racer? 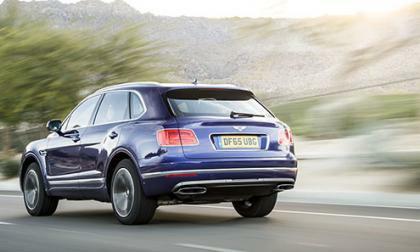 Towards the end of the 2000s, there was a war going on between the French and German automakers. Audi and Peugeot were fighting on the track with their LeMans prototypes to show who was the better one. 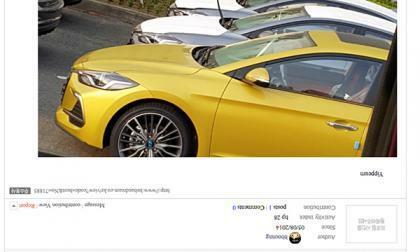 Now, you have the chance to own of those vehicles. Read more about Auction Find: Haven't You Wanted A Peugeot LMP1 Racer? 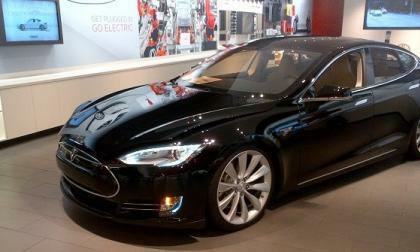 Electric cars have the worst resale value of any type of vehicle, with one notable exception. 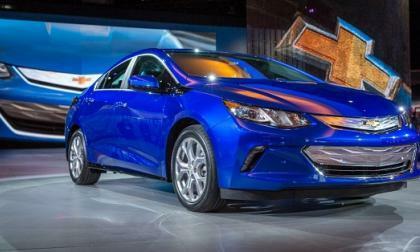 EVs have made gains but are still a tiny fraction of new green vehicle sales. 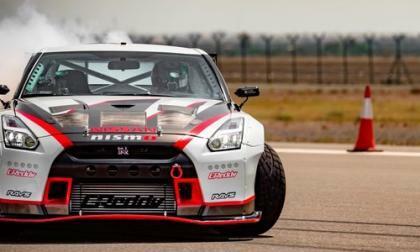 Nissan breaks the Guinness World Records title for the fastest drift using a 2016 Nissan GT-R. How fast was it? Volkswagen has been saying time and time again that it was only a small group of employees that knew about the illegal software installed on a number of their diesel models around the world. But a 2006 presentation is putting doubt into that claim. 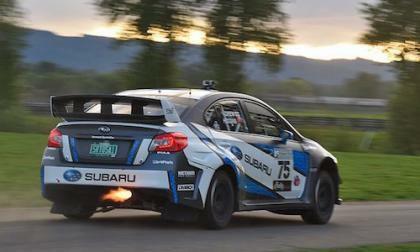 Canadian Rally Drivers Antoine L'Estage and Brandon Semenuk get the 2016 WRX STI and BRZ Hikari Editions dirty. 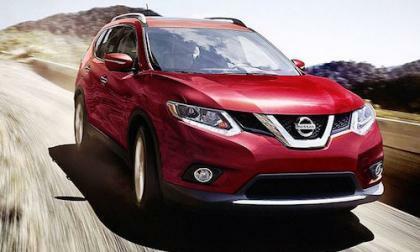 If you are looking for the best lease deal on a small SUV, the 2016 Nissan Rogue offers the lowest. 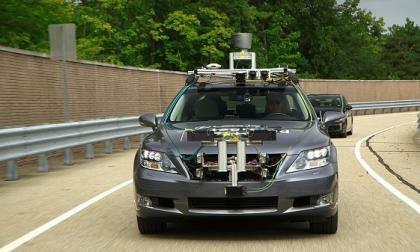 The folks working to commercialize autonomous cars want your input. Details of the 2017 Lexus IS 200t, IS 350 Changes - Can You Spot Them? Lexus Just restyled the IS Series. Can you tell? 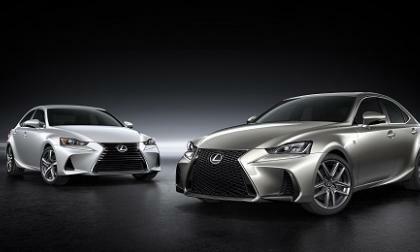 Read more about Details of the 2017 Lexus IS 200t, IS 350 Changes - Can You Spot Them? “Tuners” are an inquizical group. 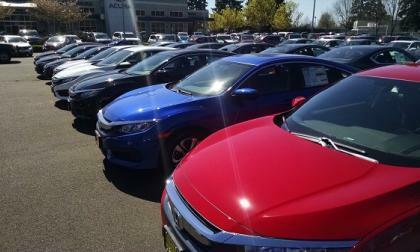 Today we catch a handful of them pondering a performance upgrade for the first production turbocharged Civic in the maker’s history. We'll admit we like absurd project vehicles. For example, building a drag car using a Hyundai Elantra as base earns high marks from us. 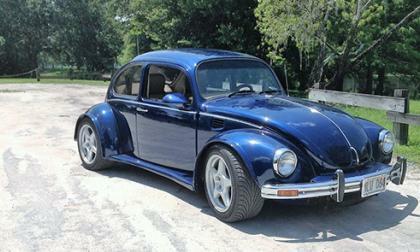 But we'll admit this Volkswagen Beetle is a bit crazy even for us. 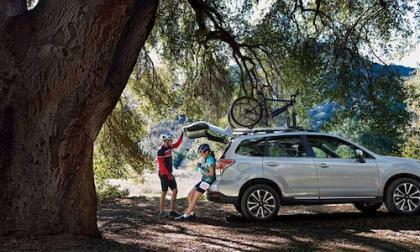 The 2016 Subaru Outback is a top wagon choice around the globe. Why do the Russians think it’s the best? 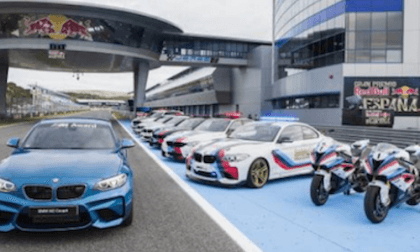 Will Marquez Win BMW M2 and Get 4th BMW M Award? 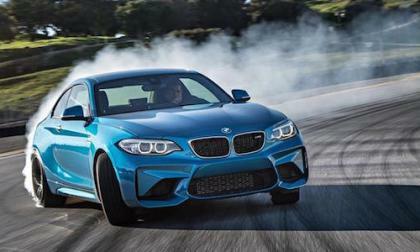 BMW unveils the winner of the BMW M Award and it’s the BMW M2 Coupe. Is anyone surprised? 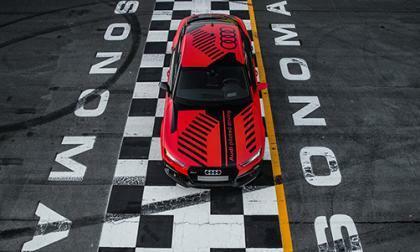 Read more about Will Marquez Win BMW M2 and Get 4th BMW M Award? 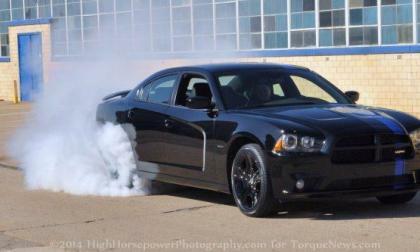 The Chrysler Group has issued a recall of the Dodge Charger, the Chrysler 300 and the Jeep Grand Cherokee for no other reason than the owners being unable to recognize whether the vehicle is in Park due to the unusual shifters featured in those vehicles. Driving 2017 Acura NSX on a racetrack was thrill enough. The last event of the day at the “Thermal Club” luxury motorsports raceway was life changing. 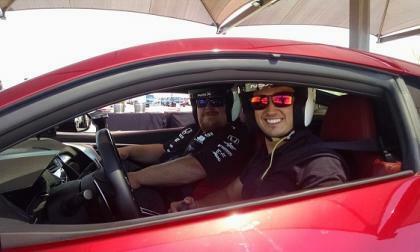 We take a Hot Lap with Indycar’s Graham Rahal. 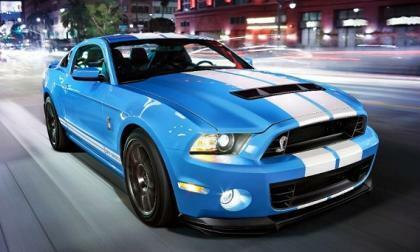 A new batch of rumors has kicked up, suggesting that a new Ford Mustang Shelby GT500 is on the way and, according to these rumors, this newest pony car will pack enough twin turbocharged power to help the Mustang reclaim the title of America's most powerful. 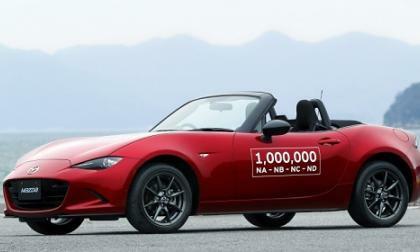 Mazda’s popular roadster reaches an incredible milestone. 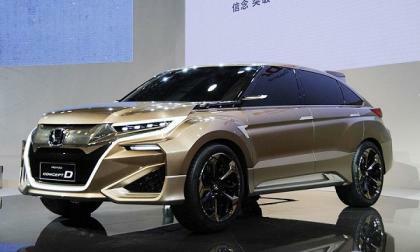 How do you stand out at the Beijing Auto Show where it seems everyone is showing off a new vehicle? 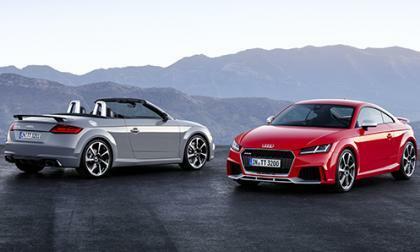 In the case of Audi, you bring the hottest TT. Hyundai is getting ready to launch a hotted up version of the new Elantra later this year in the. But someone in Korea may have given our first look at the Sport. 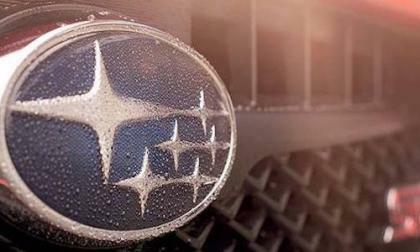 Subaru is collaborating with IBM to build an advanced Driver Assist System. Can they achieve zero accidents? Bruno Spengler drives the BMW M2 Coupe in South Africa and shows journalists how the sports car is meant to be driven. 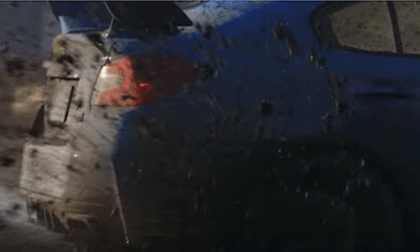 It was a close battle between the two 2016 Subaru WRX STIs, but it was Higgins who came out on top. How much was the margin of victory?